Now you can glorify your last epic moment with the classic Shaw Brothers freeze frame ending logo seen at the end in virtually all their movies. 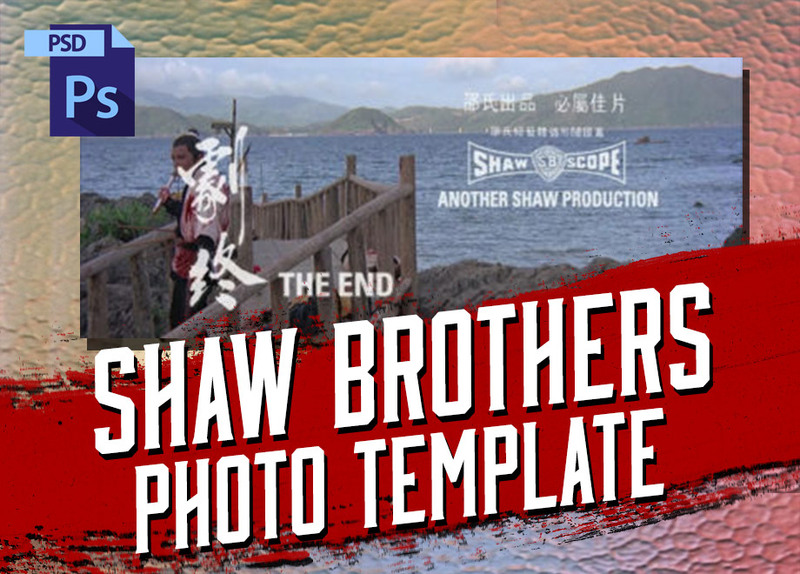 Click here to download PSD template to use on your favorite photo and you can experience being in a Shaw Brothers movie (at least the very end of one)! Share them at me on twitter @weaponsofla.